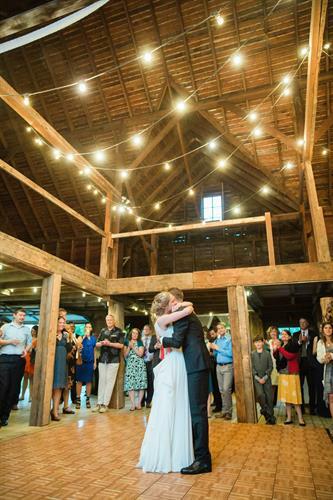 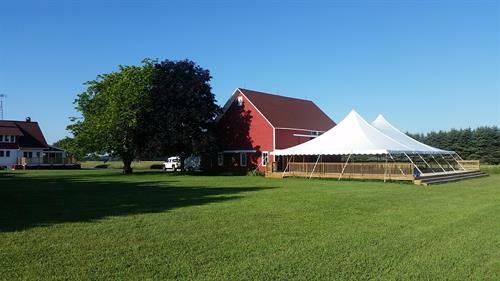 Trillium Creek Rustic Barn is Western Michigan's premier wedding venue. 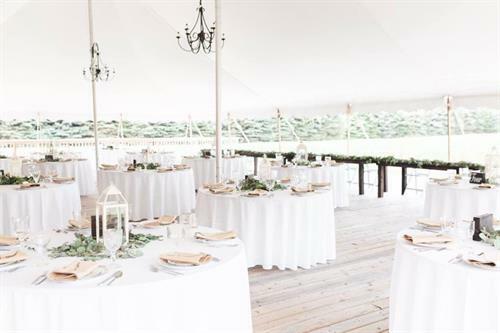 We were just named ''Best of Weddings 2019'' on the Knot. 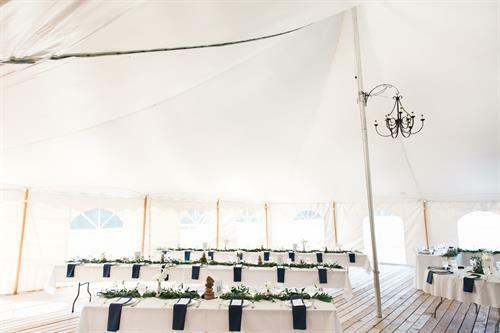 Trillium Creek turns your wedding day into a wedding weekend. 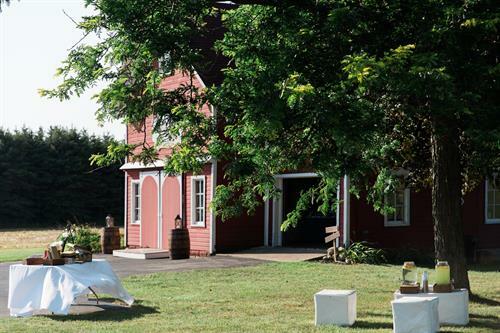 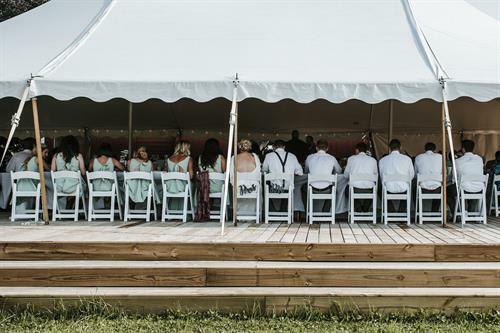 We offer wedding parties the use of a cozy cottage for four days and three nights, and our completely restored 1400-square-foot barn with an adjoining 2400-square-foot tented deck. 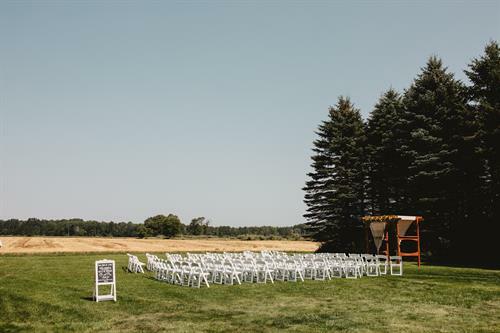 Trillium Creek is where your dream wedding will become a reality.